Jane and I got back from London last night, to discover amongst the mail on the doormat a letter from the University of St Andrews inviting me to an interview. On Wednesday. That’s right: this Wednesday; the day after tomorrow! 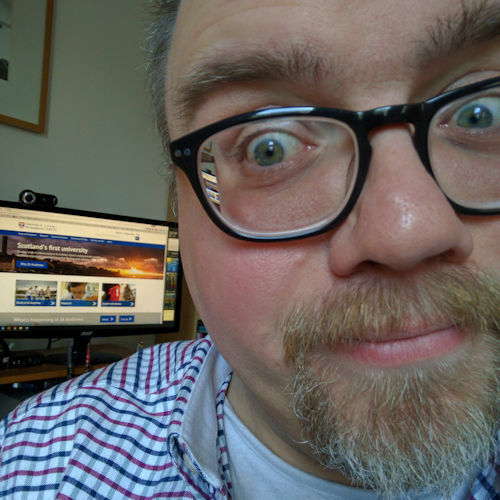 The interview is for the post of Assistant Information Architect/Web Manager, which would be such an ideal job for me, combining my love of Web design, usability, accessibility, content management and organisation. Information Architecture (IA) is the discipline of combining the aesthetics and mechanics of Web technologies to create usable, accessible and attractive websites. IA is about helping create websites that can easily be used — how frustrated do you get when you can’t find something that you know is on that site? — updated and expanded. The interview on Wednesday will begin with “a task”, probably something like bringing the three-headed watchdog of the underworld, Cerberus, to the surface without the use of any weapons, followed by an interview that includes a 10 minutes presentation about a website that I’ve developed. If it is your discipline, please pray for me as I prepare for the interview, travel to St Andrews on Wednesday morning and for the interview itself. I’m really excited about what the post could offer me, and what I could offer it. 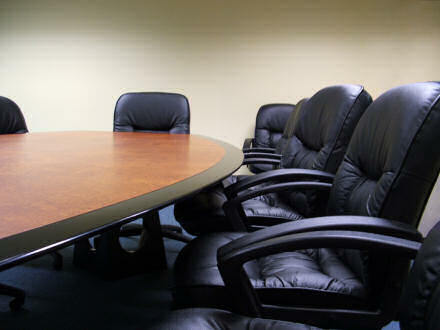 Please pray that between the interviewers and I we discern whether this is what God wants for me next. What the duck is that?! While we were walking along the Thames the other day we were more than a little surprised (and amused) to witness a boat with wheels driving down a slipway into the river, just southeast of the MI6 building. 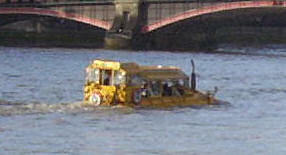 The amphibious vehicle was from the London Ducktours company, which waddles its way around London, through the streets and on the river; we were passed by one at Trafalgar Square later on. Is this a boat just sitting very low in the water, or is it sinking? Come to think of it, is it a boat on a river or a minibus on a very flooded street? 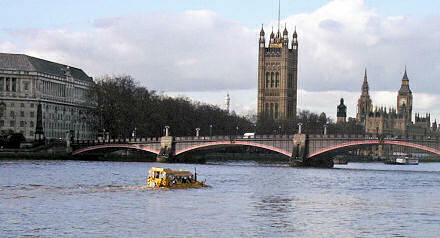 We didn’t go on one, but it did look like quite an ingenious way to see London from both the street and river levels. Posted on Monday 20 February 2006 Saturday 28 July 2018 Categories General1 Comment on What the duck is that? !